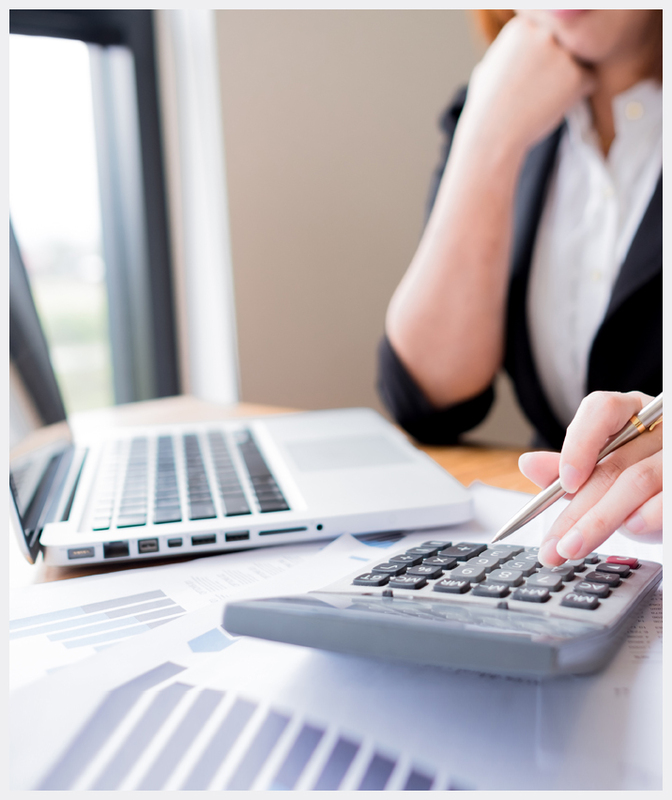 Accounting and book keeping are vital elements of an organization. They help you keep a track of incomes and expenses. Moreover, they also provide information on the operational and financial status of the business. Every organization is legally bound to maintain accurate financial records for relevant and timely tax payments. A professional accountant will ensure precision of the financial books. This, in turn, will ensure smooth functioning of your business. However, employing an in-house accountant is expensive. Plus, why would you want to strain the cash flow, right? Hence, it is a common practice for companies in Dubai to outsource accounting and bookkeeping services. Due to the regulatory restrictions, it is convenient to outsource it to an accounting and bookkeeping firm in Dubai. 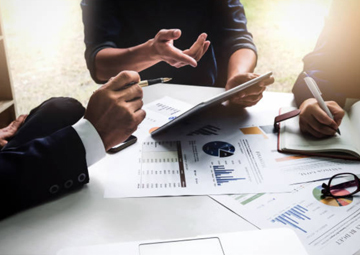 Xpand UAE has a team of expert professionals and the latest accounting technology to provide clients with best services customized for their business needs. Xpand UAE possesses a team of accountants with experience of a wide-range of industry verticals. We excel at providing customized services for your business. 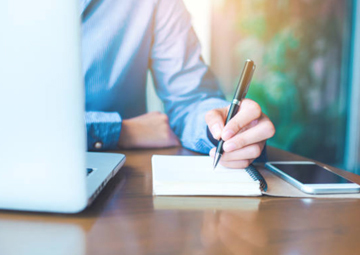 Ensuring all entries are complete and reflect standard accounting practices. Checking arithmetical accuracy of ledger accounts and rectifying the errors found. 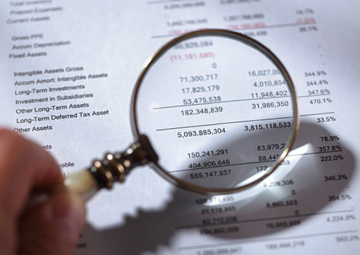 Verifying internal financial records and transactions to detect discrepancies, if any. Prepare correct P&L statement and reviewing it regularly to help you make better business decisions. 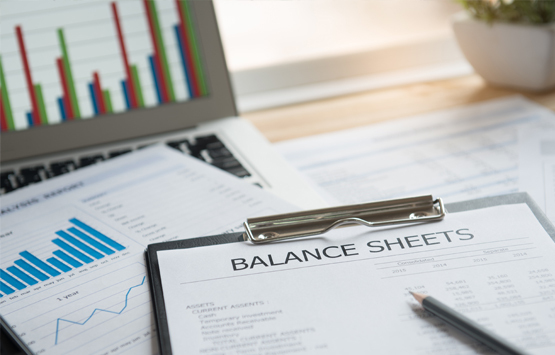 Make accurate balance sheets to help you assess your financial position. 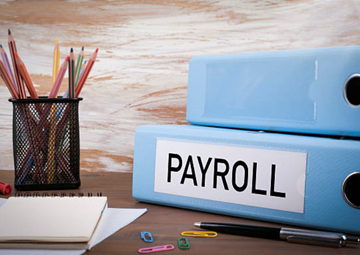 Up-to-date and quick payroll management with the use of latest technology. Compliance, affordability and safety is assured with us. 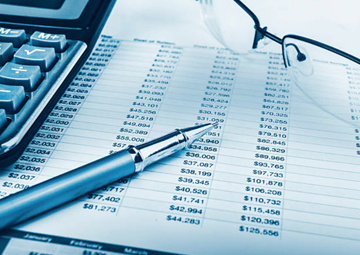 Xpand UAE is a leading services provider of accounting and bookkeeping services in Dubai. With an experienced team of proficient bookkeepers, you get value-added services focused on your business needs. We cater all business from SMEs to large companies. Accuracy and efficiency are guaranteed by our professionals. We ensure safety and confidentiality of all your business information. With us, you get a committed team of accounting experts who understand the numbers of your industry. Our team works as a virtual back-office for your business. With us, as your numbers expert, you can rest assured about your records and financial books. All the accounting and bookkeeping services are delivered to you at minimal costs. We understand the importance of punctuality and all deliveries are made in a timely manner. 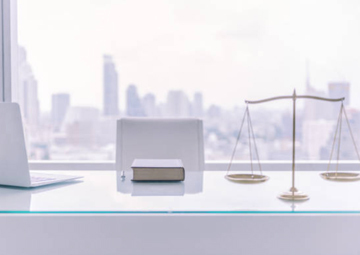 We promise compliance with all rules and regulations of accounting ensuring you face no issues in the future.